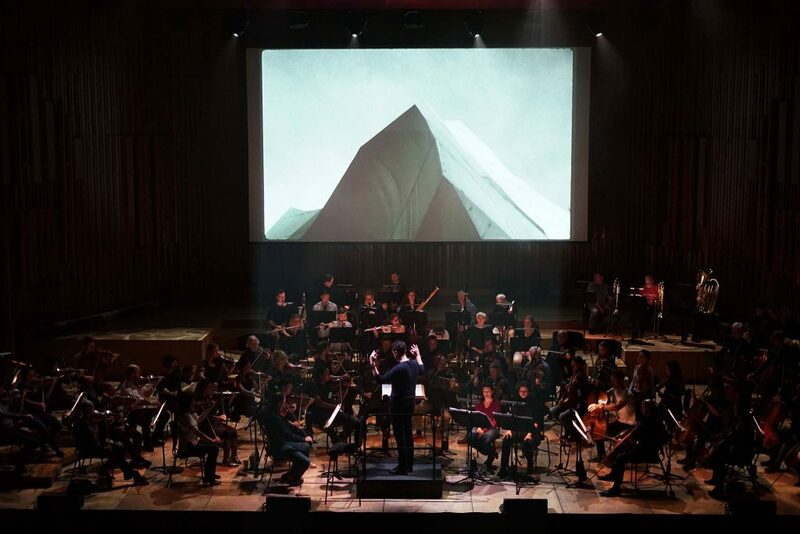 Jóhann’s multi-media piece Last and First Men will make its Australian debut at the Sydney Opera House this June as part of Vivid LIVE. Tickets are on sale now. 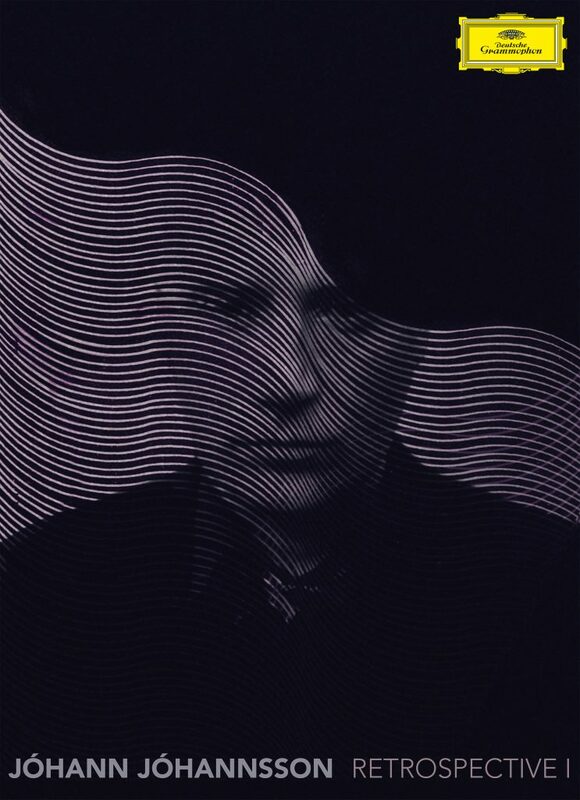 Deutsche Grammophon is set to release a two-volume retrospective edition of Jóhann’s work. It will incorporate many of his major works, including The Miners’ Hymns, Arrival, Sicario, Orphée, and a previously unissued soundtrack album. 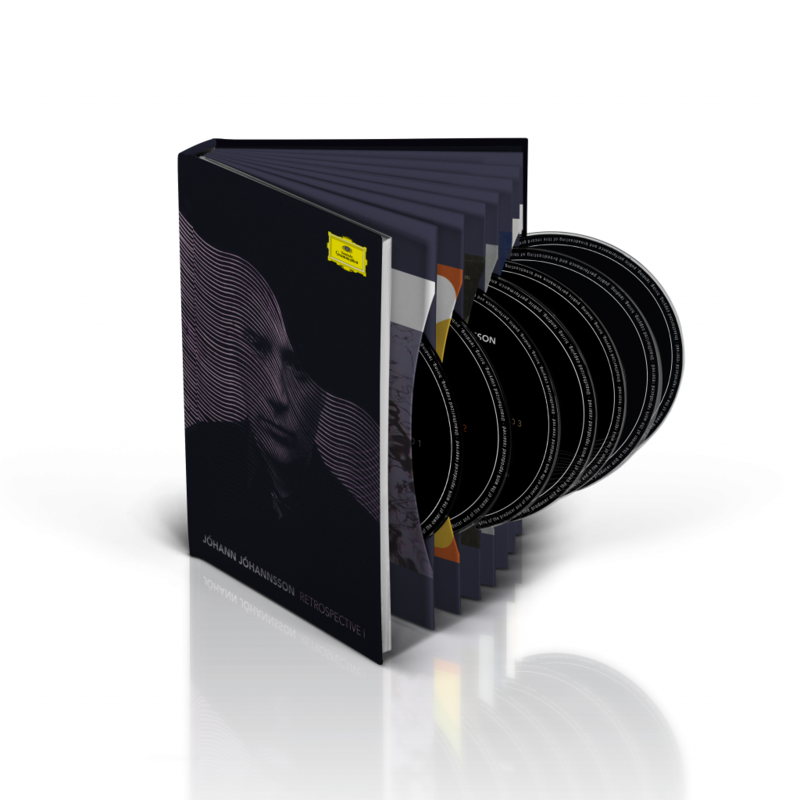 Retrospective I will be issued on April 26th as a deluxe hardcover book edition, with seven albums featuring Jóhannsson’s earlier works.